Renee’s Rescues at The Greene Turtle! « BUFFALO WILD WINGS TAKE OVER! 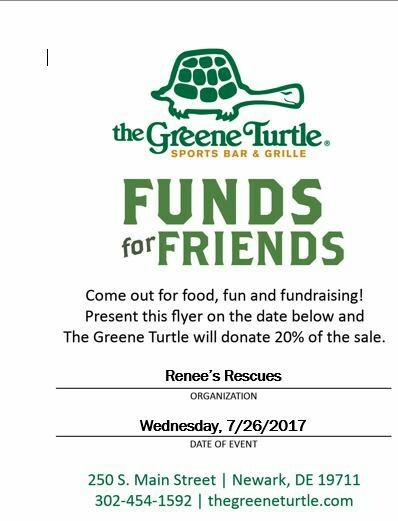 Renee’s Rescues takes over The Greene Turtle on Main St in Newark on Wednesday, 7/26! 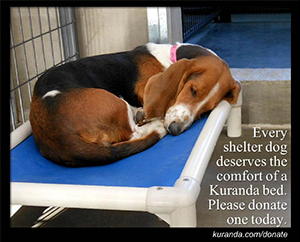 20% of sales will be donated to the rescue through their Funds for Friends program! 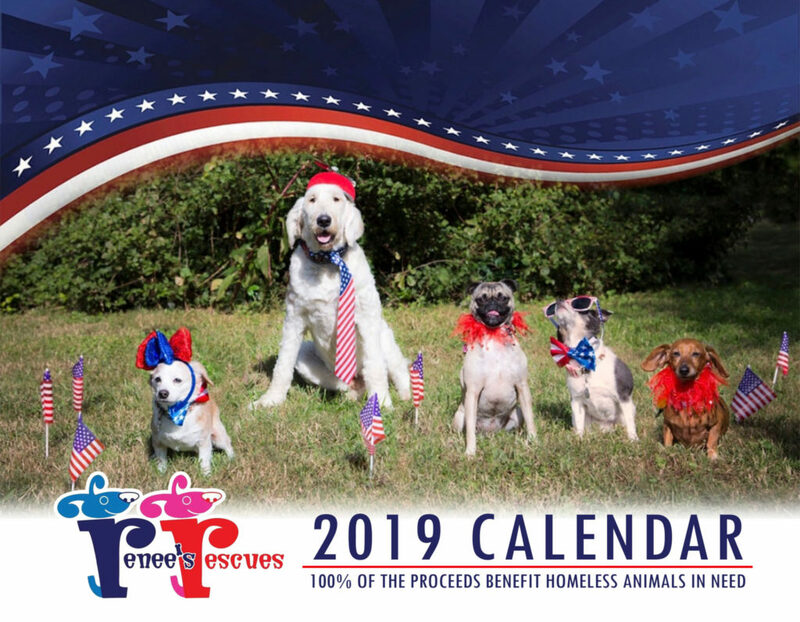 We have quite a few rescue pups to care for and every dollar helps us continue our mission of saving these four legged souls. All you have to do is print the below flyer and show your server! We’ll be there in the evening so don’t forget to stop by and say hi! Hope to see you there! ?